The global music community is considering a Global Release Day for new albums and singles as soon as summer 2014. IFPI, the organization that represents the recording industry worldwide, suggests that a new global release day will allow all fans to access new music on the same day, creating new communities, engagement and excitement about music launches and allowing artists to plan and think big. A band will be able to tell all their fans, wherever they are around the world, that their album is out on one day. Currently, new music is released on different days in different countries. In the United States, albums are typically relased on a Tuesday while the release day is Monday in the UK and Friday in Germany. 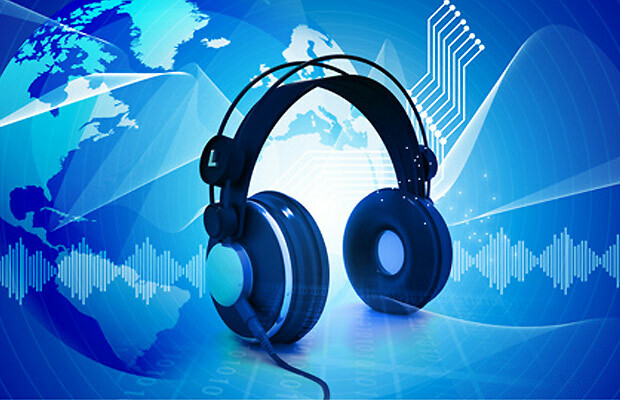 In a digital world, when many artists and record companies want to harness global digital and social media platforms to promote their new music worldwide, IFPI proposes that it makes sense to review this situation.